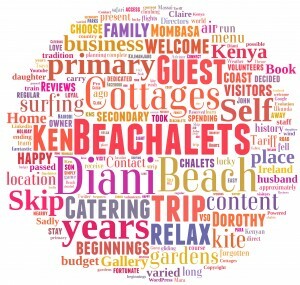 As Diani Beachalets is a family run business we understand the importance of providing good budget accommodation. 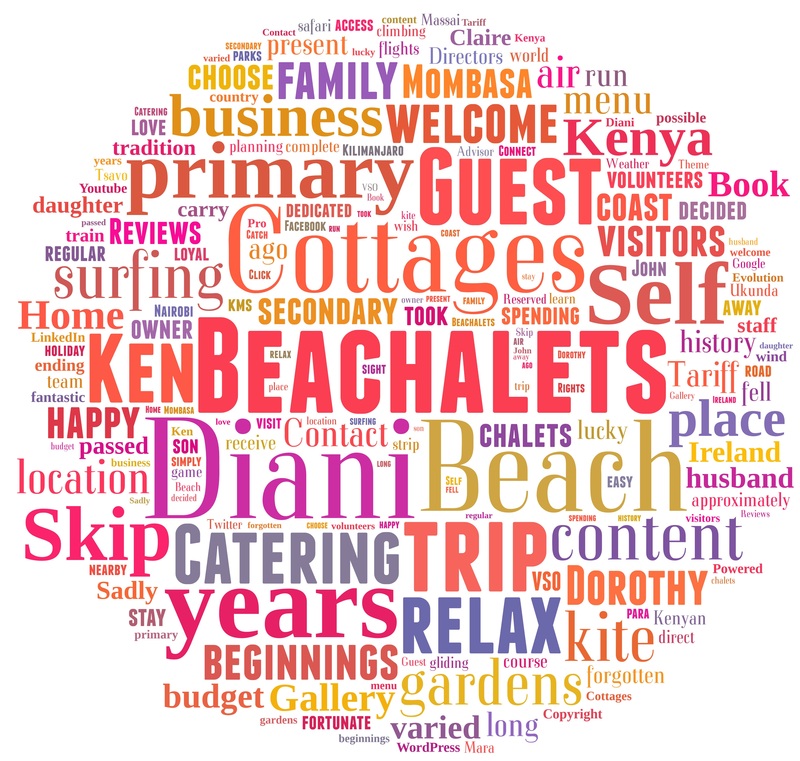 Our cottages cater for all types of travellers including young families. Due to our wonderful location you can do a range of activities from relaxing on the beach, kitesurfing or safaris and loads more! We will give advice to the best of our knowledge on any activities you may wish to try. Why choose us…? Click on the link below to view our short video telling you why. What can we offer that most other places can't?